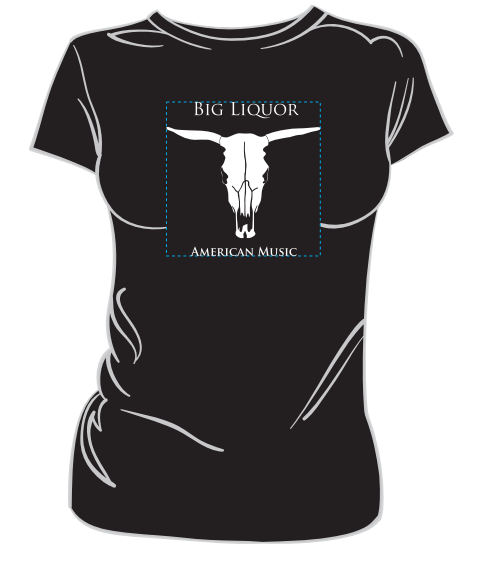 Women’s *Available Nov 5 – These go fast- order now! Live in the La Crosse area? CHoose local pickup and save shipping!